"Scandium is one of the most high value elements on the periodic table." 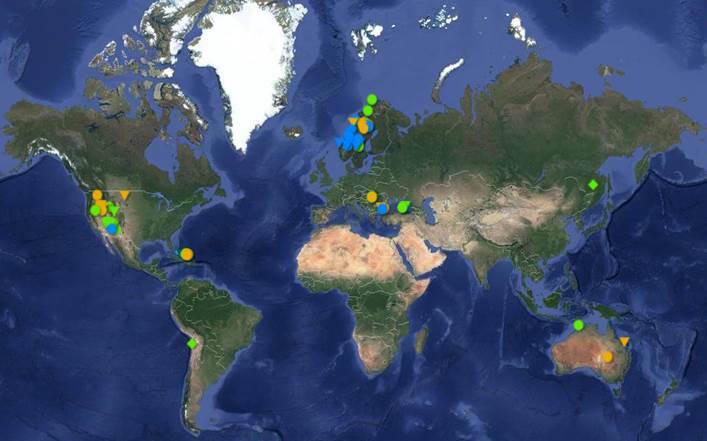 RC: There are only a handful of advanced emerging primary scandium producers globally. Those companies all have projects in Australia; all are geologically similar in that the scandium is hosted in laterites. Scandium International Mining Corp.'s (SCY:TSX) Nyngan is a preliminary economic assessment (PEA) stage project with a resource of 12 million tonnes (12 Mt) grading 401 parts per million (401 ppm) scandium oxide. The PEA for Nyngan proposes a 20-year initial mine life yielding around 36,000kg of scandium oxide annually at cash costs of AU$707/kg, excluding sustaining capital and royalties, from 75,000 tonnes per year run of mill. It's a modest initial production scale with lots of room to ramp up as demand grows. The project has a lean preproduction capital requirement of AU$86M. In March Scandium Mining signed a memorandum of understanding with ALCERECO Inc., a Canadian specialty alloys manufacturer. As part of the agreement, Scandium Mining would supply ALCERECO with 7,500kg of scandium oxide annually. The companies also plan to work together to develop and market scandium-bearing alloys. TGR: Tell us about another one. 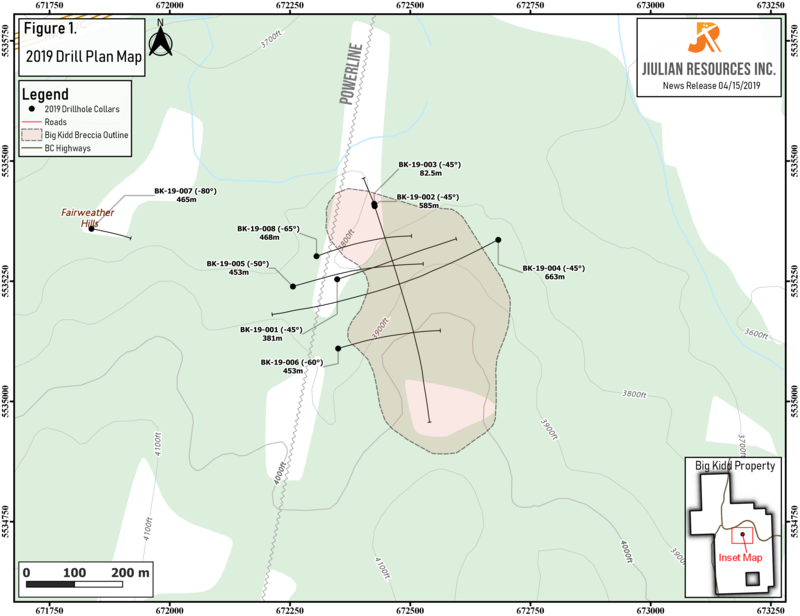 RC: Platina Resources Ltd.'s (PGM:ASX) Owendale project in New South Wales, Australia, is also at the PEA stage. Owendale has a 23.6 Mt mineral resource grading 589 ppm scandium oxide. The PEA proposes a 70-year mine life producing 30,000kg scandium oxide annually at a cash cost of AU$598/kg, excluding sustaining capital and any applicable royalties, from 50,000 tonnes of run of mill. It's also a modest mining operation with lots of room to expand as warranted by demand. The project needs preproduction capital totaling AU$73.5M. In July 2014, Platina announced a nonbinding offtake agreement with Chinese manufacturer Honfine that would entail supplying 15 tonnes of scandium oxide per annum from planned production at Owendale. 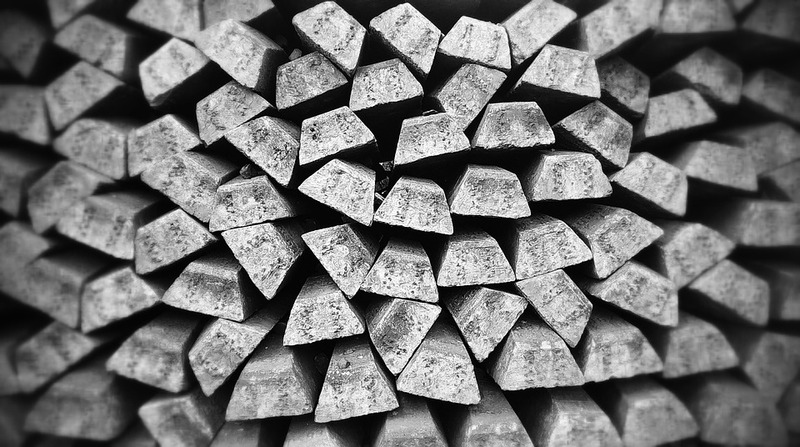 A month later, Platina announced a similar agreement with China's Hunan Oriental Scandium Co. Ltd., which would see Hunan get 5 tonnes of scandium oxide annually. 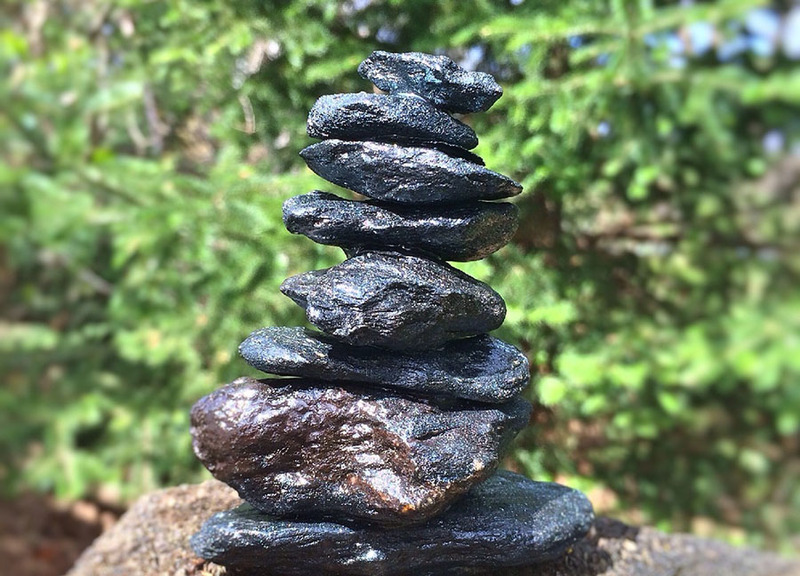 "Anyone with a bullish outlook on scandium will never find a better buyer's market." Metallica Minerals Ltd.'s (MLM:ASX) SCONI project (an abbreviation for scandium, cobalt, nickel) in New Queensland, Australia, is the most advanced scandium project among its peers. SCONI has a 5.7 Mt resource grading 299 ppm scandium oxide. The project's 2013 prefeasibility study proposes a 20-year mine life producing roughly 51,000kg scandium oxide annually at a cash cost of around AU$1,120/kg. The project requires AU$247M in preproduction capital. Metallica announced an offtake agreement in late 2012 with solid oxide fuel cell manufacturer Bloom Energy, which would see Metallica provide Bloom with 30,000–60,000kg scandium oxide annually from SCONI. Metallica also announced a strategic alliance with a Dutch alloy manufacturer, KBM Affilips B.V. The final primary scandium project that folks should be aware of is Clean TeQ Holdings Ltd.'s (CLQ:ASX) Syerston project in Australia. It's an early-stage project but it's making a lot of headway. 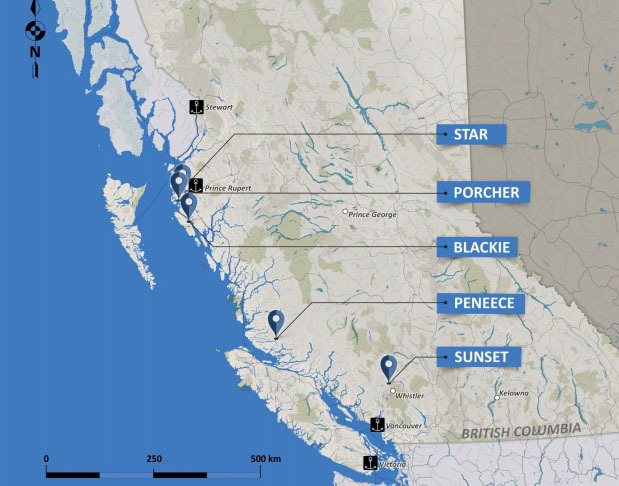 In November 2014 Clean TeQ announced it would acquire the project from Ivanhoe Mines Ltd. (IVN:TSX). Two months later, Clean TeQ announced a maiden mineral resource estimate of 25.4 Mt grading 635 ppm scandium oxide. In March the company announced a collaboration agreement with Airbus APWorks, a division of Airbus, and later announced an additional collaboration agreement with alloy manufacturer KBM Affilips. The project has quickly caught the attention of major end users and counts 'rock' star Robert Friedland among its largest shareholders. 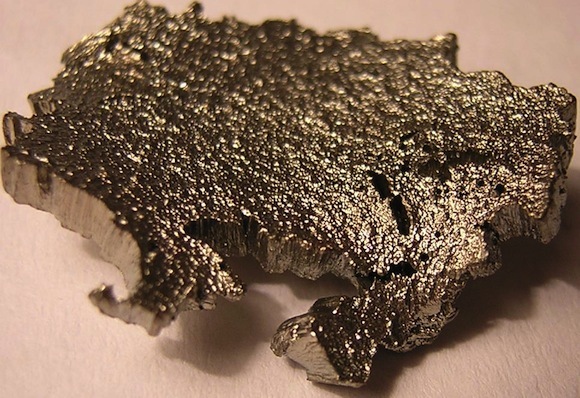 TGR: Who are the emerging players in byproduct scandium production? RC: Some of the largest scandium-containing mineral resources globally are those in which scandium is considered a byproduct. One example is DNI Metals Inc.'s (DNI:TSX.V; DG7:FSE) Buckton project in northeastern Alberta. It contains a mind-blowing 80 Kt of in situ scandium oxide. At current prices for scandium oxide, which can range from $2,000–5,000/kg, the value of in situ scandium at Buckton is an absolutely incredible $160–400 billion. "Over the long term, applications in aerospace and automotive hold the greatest potential to drive demand to towering new heights." On top of that, the neighboring Buckton South mineral resource, also owned by DNI, contains an additional 10,900 tonnes of in situ scandium oxide. 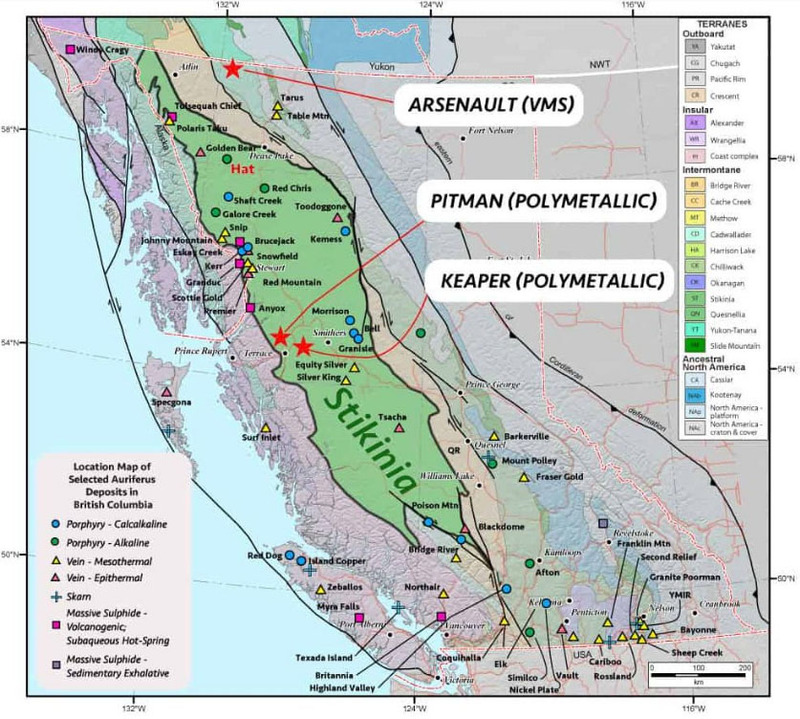 While the scandium grades at Buckton are lower than those of emerging primary producers like Clean TeQ, Platina, Scandium Mining and Metallica, the Buckton resource contains a suite of other valuable metals, including rare earth elements, gallium and uranium, as well as base metals, that bolster its scandium-equivalent grade. The 2014 Buckton PEA proposes producing over 200,000kg scandium oxide annually, along with an array of byproducts. Orbite Aluminae Inc.'s (ORT:TSX; EORBF:OTXQX) Grande-Vallée project and Magris Resources Inc.'s Niobec project are two other polymetallic resources with considerable quantities of in situ scandium. Both contain approximately 30,000 tonnes of in situ scandium oxide. In Orbite's 2012 Grande-Vallée project PEA, the company proposes annual production of around 48,000kg scandium oxide. Galileo Resources Plc's (GLR:AIM) Glenover project in South Africa is a PEA-stage project with a 10 Mt resource grading 180 ppm scandium oxide, which is high for a potential secondary producer. Interestingly, a large portion of the scandium-bearing resource at Glenover, some 540,000kg scandium oxide, is in run of mill stockpiles on surface, meaning that the company will incur zero mining costs initially. Pele Mountain Resources Inc.'s (GEM:TSX.V) Eco Ridge PEA-stage project in Ontario is another potential secondary producer. Pele's historic Eco Ridge mine resource contains around 500 tonnes of scandium oxide. The company's 2013 PEA proposes producing around 11,000kg scandium oxide annually as a byproduct of primary rare earth element and uranium production. TGR: Some of these companies are not going to produce scandium because not all of them will be able to raise the necessary funding. But even if only one or two reach production, what's going to happen to scandium prices? RC: As one or more new sources of supply come onstream, prices for 99.9%–99.99% (3N–4N) pure scandium oxide will likely come down to the $1,500–2,500/kg range, depending on how quickly new suppliers ramp up production and how quickly the market absorbs it. The number of new producers in the market will also have an impact on the new floor price for scandium, as will the identities of the new producers. If we look at the cost curve of emerging scandium producers, we see that the supply side of the market will struggle to exist at a scandium oxide price of $1,000/kg or lower, with some exceptions. While we see some projects with cash costs well below the $1,000/kg mark, it's important to bear in mind that this cash cost excludes sustaining capital and any applicable royalties, and beyond that there needs to be a profit margin so companies can pay back preproduction capital, and most importantly, retain earnings for investors. With long-term AUD/USD and CAD/USD exchange rates of 0.90 and 0.90, the average cash cost of scandium oxide production for emerging primary producers based on projections we extrapolated from each project's respective technical reports is US$728/kg scandium oxide. 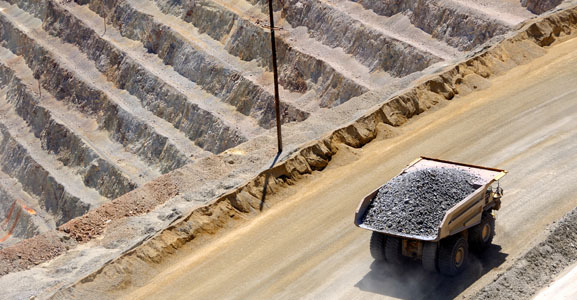 When further taking into consideration capital costs, sustaining capital costs and royalties, there's strong support for a scandium oxide floor price above $1,000/kg. However, on the contrary, the average cash cost of emerging secondary producers is negative US$1,200/kg scandium oxide, after credits. One interesting note is that the cash cost projection for scandium oxide at Orbite Aluminae's Grande-Vallée project is significantly negative owing to the abundance of non-scandium credits Orbite plans to produce. That means that if and when Grande-Vallée reaches production, Orbite may have serious pricing power over its competitors in the scandium market. Orbite could be a wild card in the scandium space. TGR: What new scandium applications are expected to drive demand growth over the next 5 to 10 years? RC: Current demand growth levels will continue to be supported by the established novel end uses of scandium-aluminum alloys, including baseball bats, bike frames, handguns and others. However, the real demand growth in the next five years will be driven by the use of scandium in solid oxide fuel cells. According to data from www.fuelcelltoday.com, from 2010 through 2014, global solid oxide fuel cell shipments increased at a compound annual growth rate of nearly 50%. At that rate, we're looking at an order of magnitude increase in scandium demand for solid oxide fuel cells by 2020. Over a 5 to 10 year time horizon, the use of scandium-aluminum alloys in aerospace applications will also drive a lot of new demand growth. About 1,200 passenger aircraft are produced each year, each of which weighs around 75,000kg and contains around 50,000kg of aluminum. Airlines continue to demand larger aircraft and with those bigger planes comes the need to reduce weight without compromising safety. One conceivable way to achieve that is to use welded scandium-aluminum alloy fuselage panels rather than conventional aluminum alloy panels that need to be held together with thousands of heavy fasteners. And every kilogram reduction in airplane weight can result in 800 to 1,000 gallons in fuel savings over the lifetime of an airliner, so there's a tangible financial incentive to make it happen, which could explain the recent Airbus APWorks agreement with Clean TeQ. TGR: What about beyond 10 years? RC: Looking beyond the 5 to 10 year time horizon, I think that applications of scandium-aluminum alloys in the automotive industry hold the greatest potential. By 2020, the average light vehicle produced will contain about 135kg of aluminum. If just 1% of the roughly 100 million light vehicles that will be produced in 2020 use scandium-aluminum alloy rather than conventional aluminum, that would create over 400 tonnes of new scandium oxide demand annually. However, this absolutely needs to come at the right price point. TGR: How should an investor approach this space at this stage? RC: Over the next five years, most demand growth for scandium is expected to come from use in solid oxide fuel cells (SOFCs). 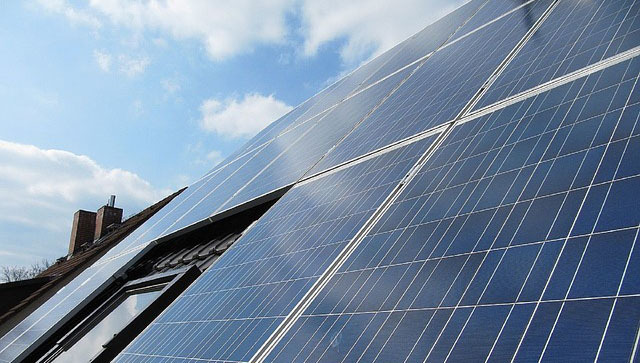 Keep an eye on the business performance of major SOFC manufacturers like Bloom Energy for an indication of how scandium demand is growing for the application. If recent years are any indication, expect demand to grow strongly. Over the longer term, applications in aerospace and automotive hold the greatest potential to drive demand to towering new heights. Because of long technology development lead times in these industries, it's likely that plans to use scandium in new cars or aircraft will hit the mainstream well before the material hits the assembly line so keep an eye out for early signals, be it patents, partnerships or company announcements. Lastly, if looking at emerging primary producers of scandium, grade is important but cash cost will be king. If looking at emerging secondary producers, make sure you understand the markets to which each project is exposed. Don't ignore "wildcard" projects that forecast negative cash costs after credits because if they reach production they may have serious pricing power over their peers. TGR: Thank you for all your insights, Ryan. Ryan Castilloux is the founder of Adamas Intelligence, an independent research and advisory firm that provides strategic advice and ongoing intelligence on critical metals and minerals sectors. He helps investors, financiers, end users and other stakeholders track emerging trends and identify new business opportunities in the critical metals and minerals sectors. Castilloux is a geologist with a background in mining and exploration and has a Master of Business Administration (finance) from the Rotterdam School of Management, Erasmus University. Subscribe for free updates from Adamas Intelligence at adamasintel.com. 2) Ryan Castilloux: I own, or my family owns, shares of the following companies mentioned in this interview: None. I personally am, or my family is, paid by the following companies mentioned in this interview: None. My company has a financial relationship with the following companies mentioned in this interview: None. I was not paid by Streetwise Reports for participating in this interview. Comments and opinions expressed are my own comments and opinions. I determined and had final say over which companies would be included in the interview based on my research, understanding of the sector and interview theme. I had the opportunity to review the interview for accuracy as of the date of the interview and am responsible for the content of the interview.